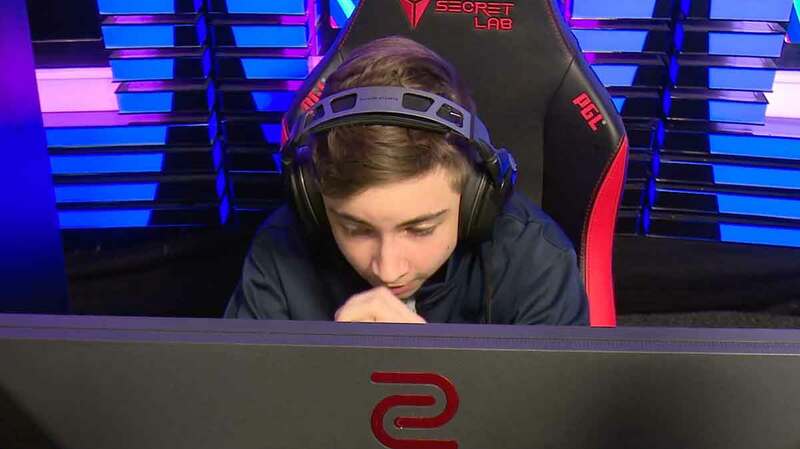 Another 16-year-old FIFA prodigy lay claim to $50,000 and was crowned the reigning top player on the scene, for the time being, in a January FUT Champions tournament. And no, his name was not Donovan "F2TeKkz" Hunt. This time it was DullenMike, the first ever German professional to win a "major" in the competitive FIFA circuit (fellow countryman Michael “MegaBit” Bittner previously won the Xbox Playoff last May), almost exactly one year after Hunt wowed audiences on his way to the Barcelona title. After a tournament defined by high-scoring contests, it was defense that headlined the cross-console final. The PlayStation champion, Schanzer eSports' Hasan "Hasoo" Eker, had not lost a single matchup all weekend, after being the only player to come out of the Swiss rounds unscathed with a 7-0 record. However, he chose the worst moment to start. Eker took the lead on his home console off a basic finesse shot through his Cristiano Ronaldo, but it was the DullenMike show from there on out. He first equalized through Gullit, and took the lead with his own Ronaldo off a contested corner to make it 2-1 heading in to the Xbox leg. By the 55th minute of the second leg, it was all but over. DullenMike took his aggregate lead to 3-1, pouncing on another opportunity in his opponents' box with yet another tally from Cristiano Ronaldo. Finally, it was his namesake counterpart, Brazil's Ronaldo Nozario, that iced the game 13 minutes later.  Four of the 64 players that arrived in Bucharest, Romania on Friday remained by the time the console finals rolled around, and this year, three of the four console finalists represented Germany. Despite appearing in multiple cross-console finals, no German player had actually won a competition, and after Eker beat his Belgian opponent, PSV Eindhoven's Stefano Pinna, it was inevitable that there would finally be a German name engraved on the trophy. Niklas "Rogue Nraseck" Raseck kicked off the day with possibly the biggest upset in the tournament, nearly blanking the clear favorite coming into Sunday and the No. 1 seed on the Xbox side of the bracket, December champion F2TeKkz, with a 7-1 aggregate scoreline. On the other side, DullenMike dispatched AFC Ajax's Dani Hagebeuk, 8-2, to set up the all-German Xbox final. On the PlayStation bracket, Eker shut out Offset eSports' Diego "tuga810" Pombo with a 6-0 score while Pinna edged out LostInTheWavesz in an 8-6 shootout. In similar fashion to the final, Eker would just eke past Pinna in a tight 3-2 game on the basis of his solid defense. Raseck was no match for DullenMike explosive goalscoring, losing 9-3 and missing out on a cross-console berth yet again. 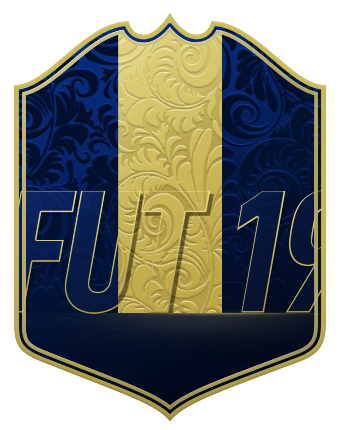 Qualifying for the next major, February's FUT Champions Cup and the subsequent third-party run Live Qualifying Event are set for the next two weekends. The next FUT Champions Cup for February is set for weekend of the 22nd in North America in Atlanta, Georgia, USA.